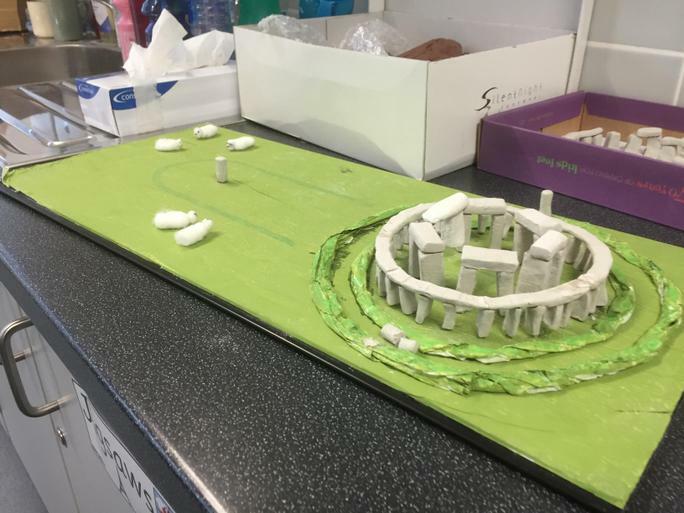 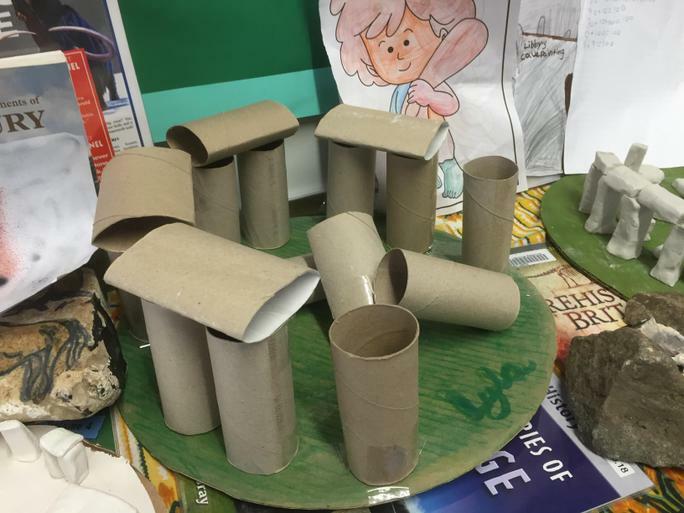 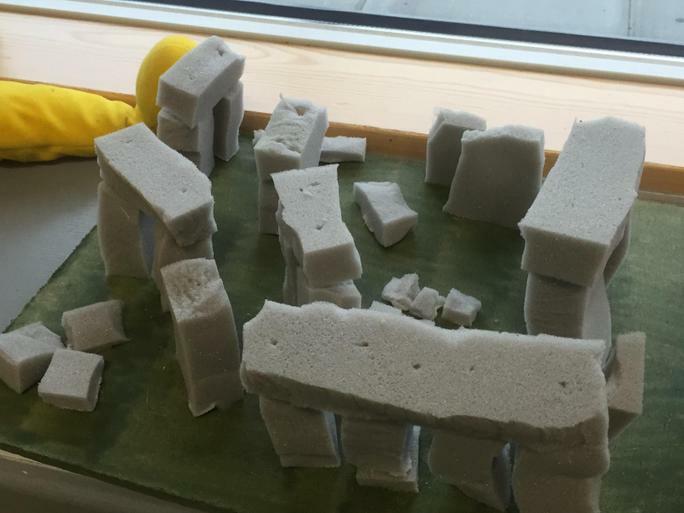 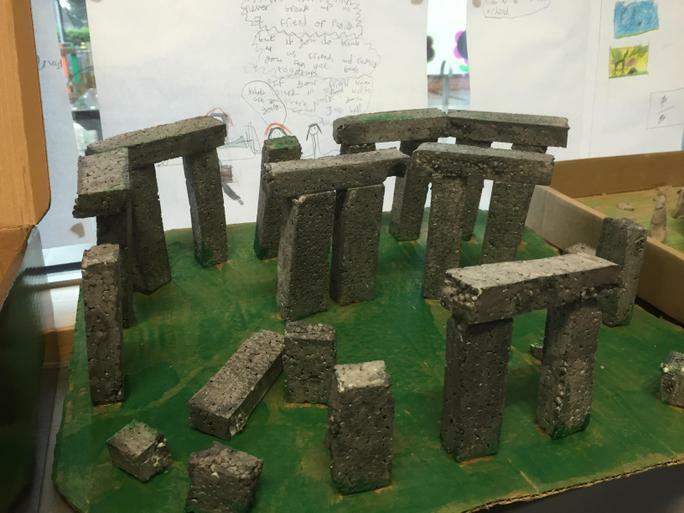 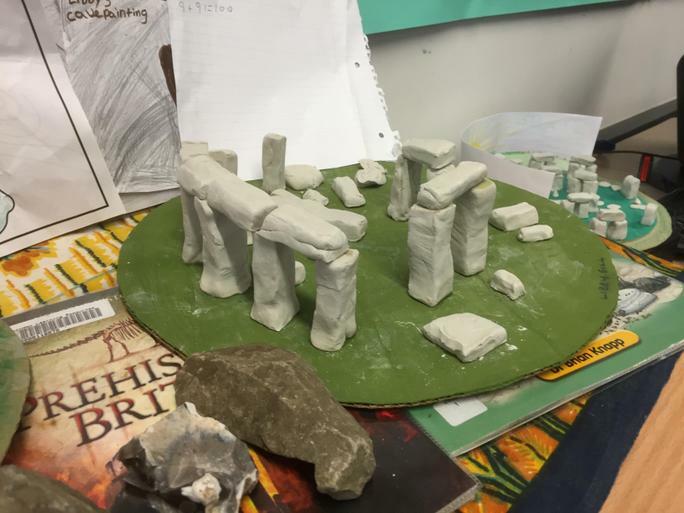 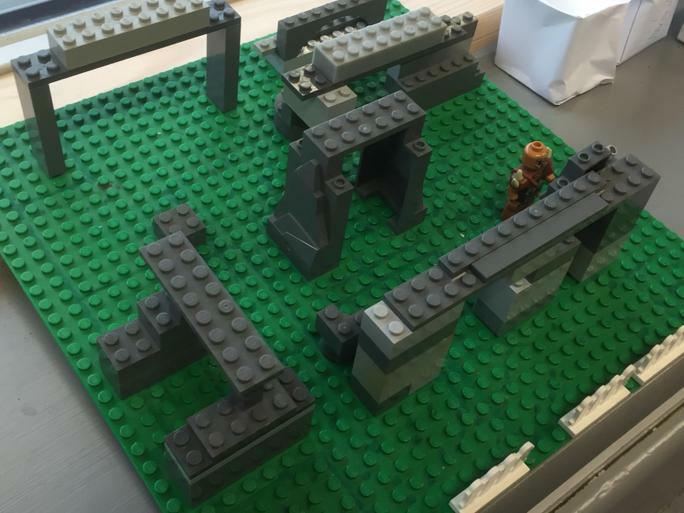 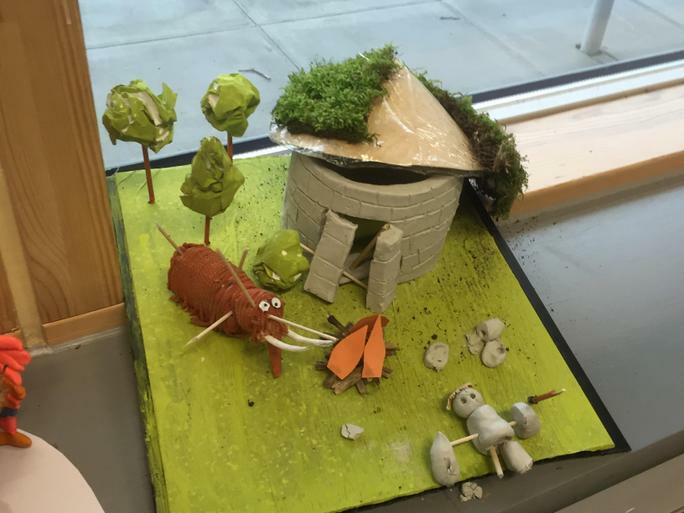 Pupils at the Trinity are fortunate to be just a 'stone's throw' away way from one of the UK's most famous landmarks, Stonehenge. 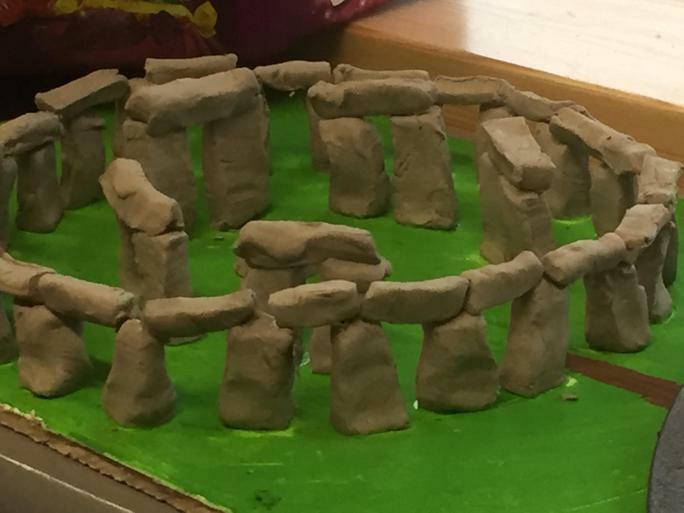 They recently paid a visit and came away inspired. 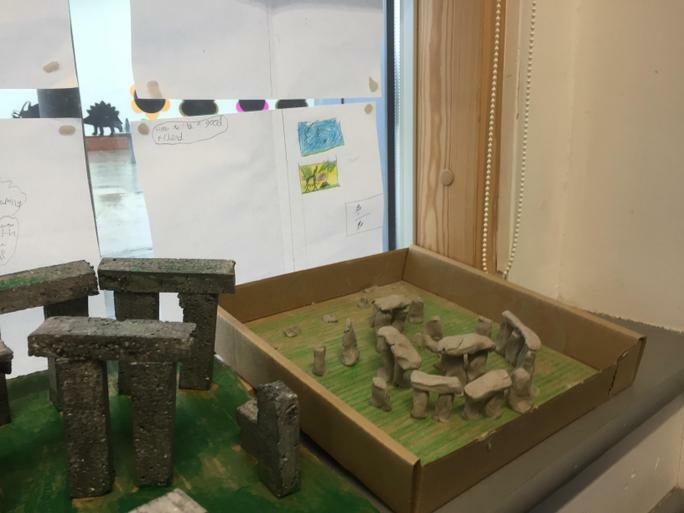 Have a look at the pictures of some of their amazing pieces of homework.